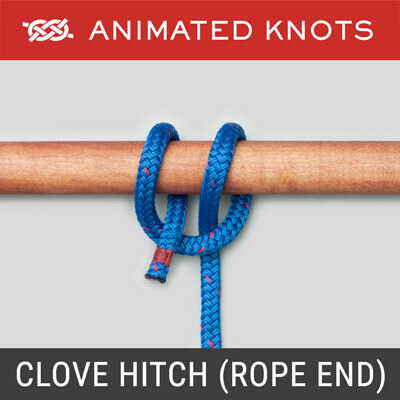 Tie a loose overhand knot in the end of the strap. Thread the other strap in the reverse direction following the exact path of the first overhand knot. Pull the knot tight. 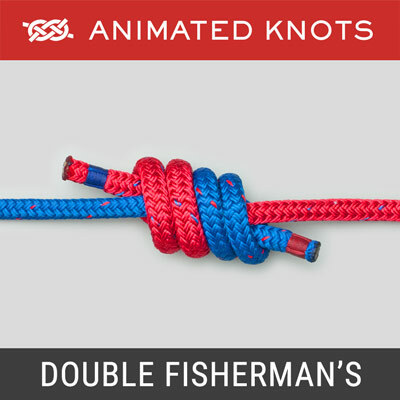 The second strap (or rope) passes along the course of the Overhand Knot in the reverse direction. 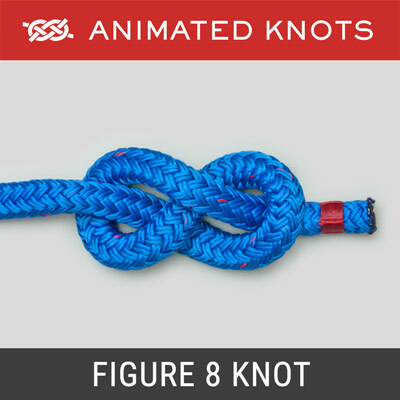 The knot should be arranged neatly and pulled tight. 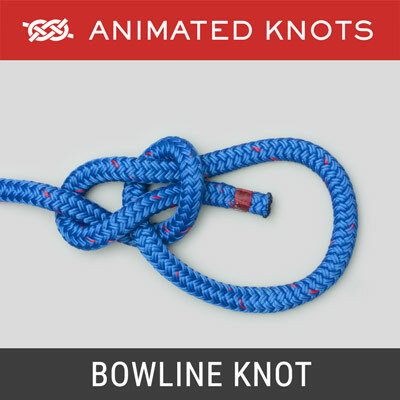 Other Names: The Water Knot is also known by various other names including: Tape Knot, Ring Bend, Grass Knot, and Overhand Follow-Through. Uses: In climbing it is used to join two pieces of webbing strapping. 1. Use long tails and tie an Overhand Knot in the tail of the Outer Strap. 2. Use a Flat Overhand Bend instead. 3. 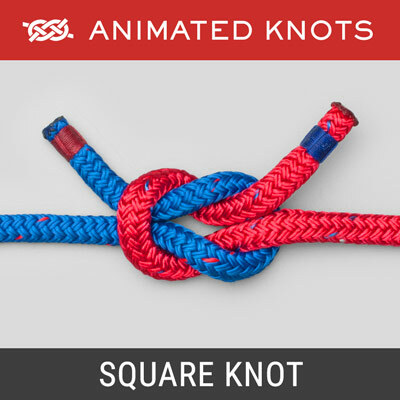 Even better, use a Flat Overhand Bend with an Additional Overhand Knot. 4. 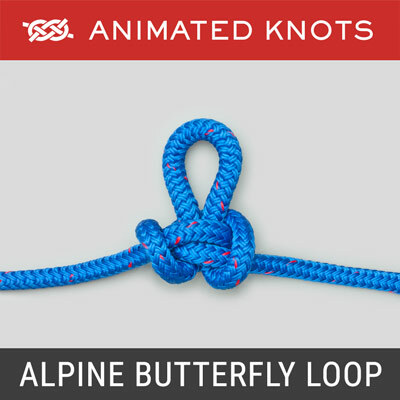 Use another bend, e.g., an Alpine Butterfly, a Double Fisherman's, or a Figure 8. Also see Testing by Tom Moyer.